The appointment of Alabama state Attorney General Luther Strange to fill the Senate seat vacated by Jeff Sessions leads us to this week’s strange trivia question: Who was the last member of the Cabinet to have a strange middle name? Last week’s trivia question was: In the past half century, which Cabinet nominee went the longest before finally being confirmed by the Senate? The answer? Ed Meese. Nominated by President Reagan to be attorney general on Jan. 23, 1984, he wasn’t confirmed by the Senate until 13 months later — on Feb. 23, 1985. 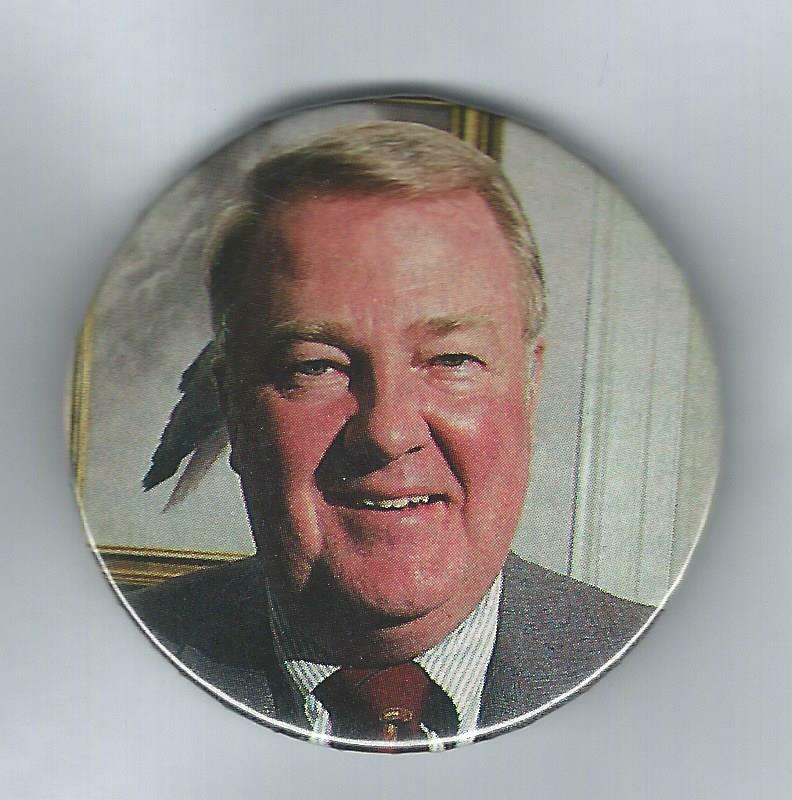 The randomly selected winner is Fred Trueblood of Daytona Beach, Fla. Fred wins the coveted Political Junkie button.